“Remembrance” is a case study in dark emotion and bleak, sorrowful atmospheres. The two songs that make up “Remembrance” are progressive explorations of the awe and majesty of nature, replete with all of the danger and lurking terror that seems to accompany a dark forest in the dead of night. These two, rather lengthy, pieces certainly have an epic streak in them, but one that’s tempered by a nightmarish blackened core. Dragged down into atmospheric darkness and twisted into something primeval and atavistic, this is an old-world type of epic. The album almost seems to embody something ancient and terrible, slumbering beneath the modern world, ready to awake at a given moment to take back what rightfully belongs to it. Aprilmist channel this sleeping power into their music, seemingly with ease and without any fear of what they are unleashing on the world. Esoteric melodies bend to their will, and grim atmospheres spread out from the music like a pandemic come to scour the Earth of life. “Remembrance” is a powerful, potent release of progressive, melodic, atmospheric black metal. Well-written, well-delivered, and well-performed, this is 20 minutes that will absorb and captivate. 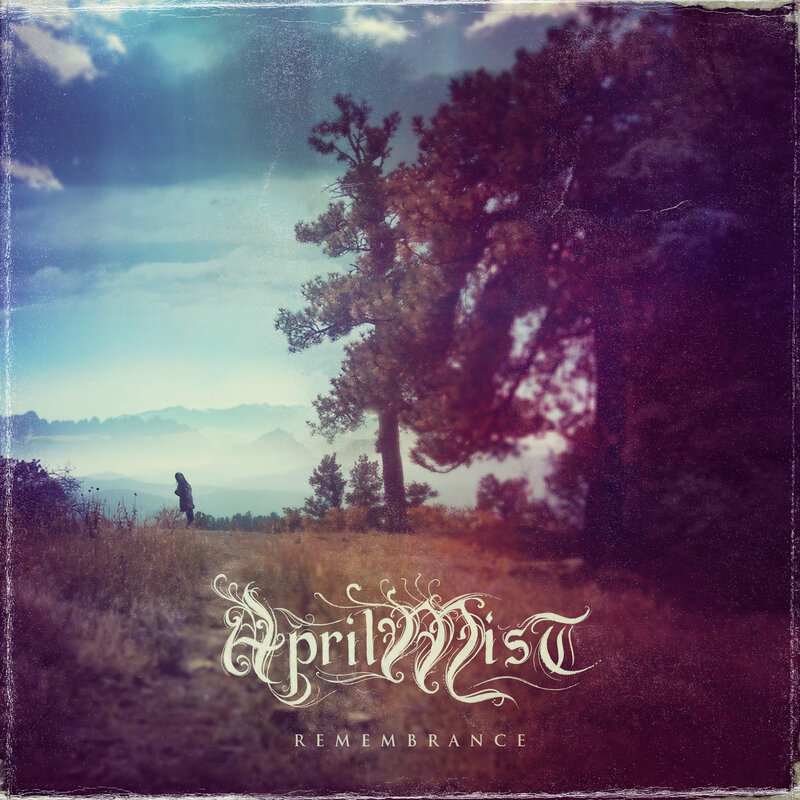 Get "Remembrance" from Bandcamp here, and follow Aprilmist on Facebook.